Guess what?! Jay Douglas and Keith Posey of Douglas Cooling & Heating will be attending the Celebrate Hoover Day event that takes place on April 27th! 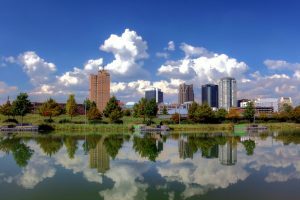 In case you don’t know what Celebrate Hoover Day is, it is a family-friendly event that Hoover Chamber puts on every year to celebrate their wonderful city. This is the first year that members of our team will be in attendance, and we are definitely excited. Jay and Keith will be setting up a booth at the event, so please stop by and say hello! More details about prizes, giveaways, and the location of our booth are to follow, so be on the lookout for those. Douglas Cooling & Heating has been proudly serving the city of Hoover since 1972 and we look forward to celebrating its wonderful residents. Posted in Announcement | Comments Off on Douglas Cooling & Heating is Going to Celebrate Hoover Day! No one wants to have their air conditioner break down on them in the middle of summer. Or any other time, really. HVAC breakdowns are the worst. 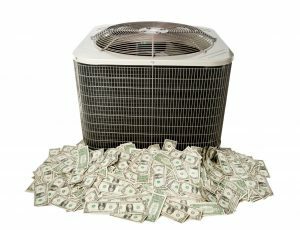 Unfortunately, as you start to rely on your air conditioner more and more during the summer season, you’re going to increase the rate at which it wears out. More wear and tear means a higher chance of the system malfunctioning, which you obviously want to avoid. Fortunately, there is something you can do! Schedule preventive maintenance. 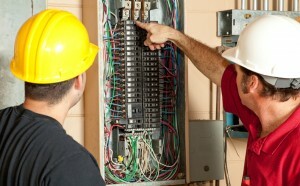 Your electrical system is one of the most important parts of your home. 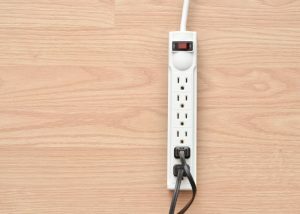 A large number of other systems in the home rely on the electrical system in order to function, so it would be a good idea to keep it in good condition as best you can. 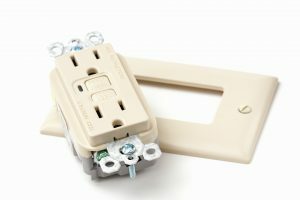 Issues with the electrical system have a way of causing serious problems elsewhere in the home, including electrocution and the risk of house fires. 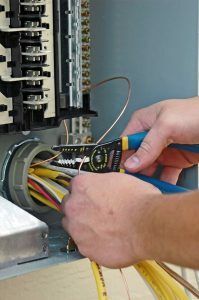 Read on to find out more about how to keep your electrical system in good condition. Why is My Air Conditioner Making Those Weird Sounds? You should be especially watchful for any signs that your air conditioner is having trouble during the summer, when the strain on the system is at its highest. Preventive maintenance can lower the chances of problems developing by a substantial amount. 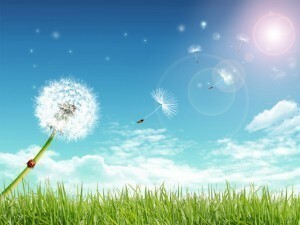 However, no amount of maintenance can completely remove the possibility of a problem of some kind afflicting the system. The faster you can identify the problem, the faster you can have it fixed and the better off the system will be. 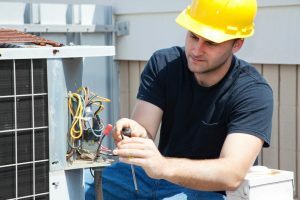 One of the easiest ways to quickly identify that your air conditioner is in need of repairs is to listen for any odd sounds coming from your air conditioner. Posted in Air Conditioning | Comments Off on Why is My Air Conditioner Making Those Weird Sounds? Summer is the time of year when air conditioners are most likely to develop problems, as they are placed under an increased amount of strain compared to the rest of the year. Some of these problems are inconvenient, while others are a serious threat to the health of the system. As you rely on your air conditioner to stay cool on a daily basis, you should be especially vigilant for these serious issues. Let’s have a look at some of these problems, and the symptoms they produce. We’re just a few weeks away from cooling season, which means soon you’ll be using your air conditioner to keep comfortable on a daily basis. That means more stress on the system, which means a greater chance of all kinds of issues occurring. Before you start using your air conditioner this cooling season, make sure that it’s actually able to cope with another year of service. If not, you should have it replaced as soon as possible. 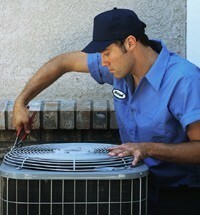 Watch for signs that your air conditioner needs to be replaced. Water heater output can be low for any number of reasons. Sometimes it’s simply because you put too much demand on it for too long a period of time. Sometimes, though, it’s actually because of a problem with the system. If you’re water heater is struggling to provide enough hot water, and you’re not sure why, read on to find out.